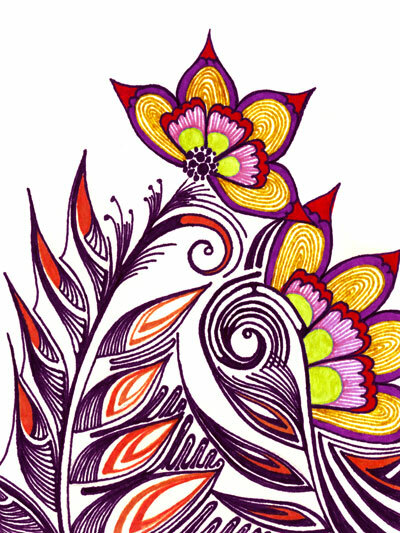 This entry was posted in cards, drawings and tagged art, card, design, drawing, flower, Pattern by zanabot. Bookmark the permalink. a new post a new post! hooray!! I love the colors on this one. It would make a beautiful postcard.